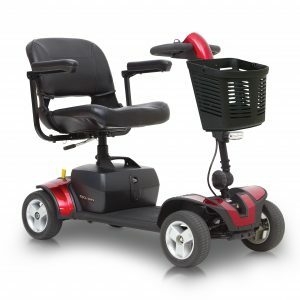 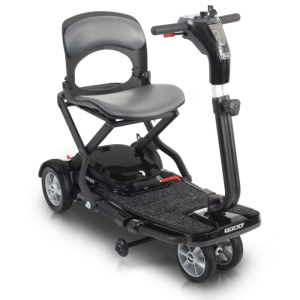 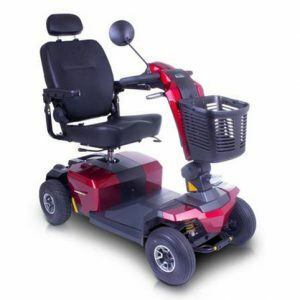 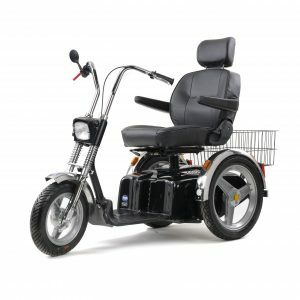 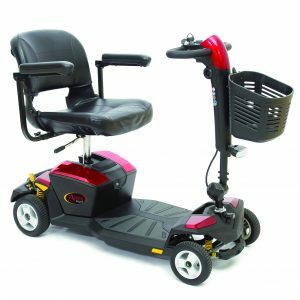 The Shoprider Sena powerchair is an extremely versatile example of a transportable powerchair. 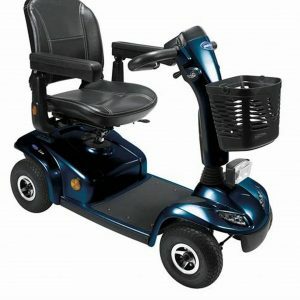 It can easily be dismantled into sections and placed in the car. 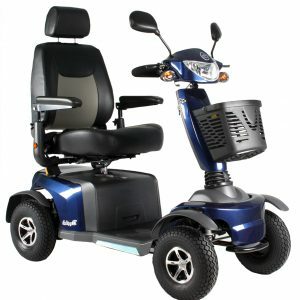 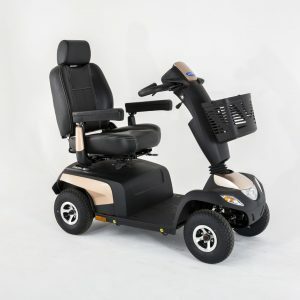 It extremely well engineered, with articulating front and rear axles to provide a much more comfortable ride all round. This continues with the padded Captain seat with head rest, that can be a adjusted at the back and the angle of the seat base itself. 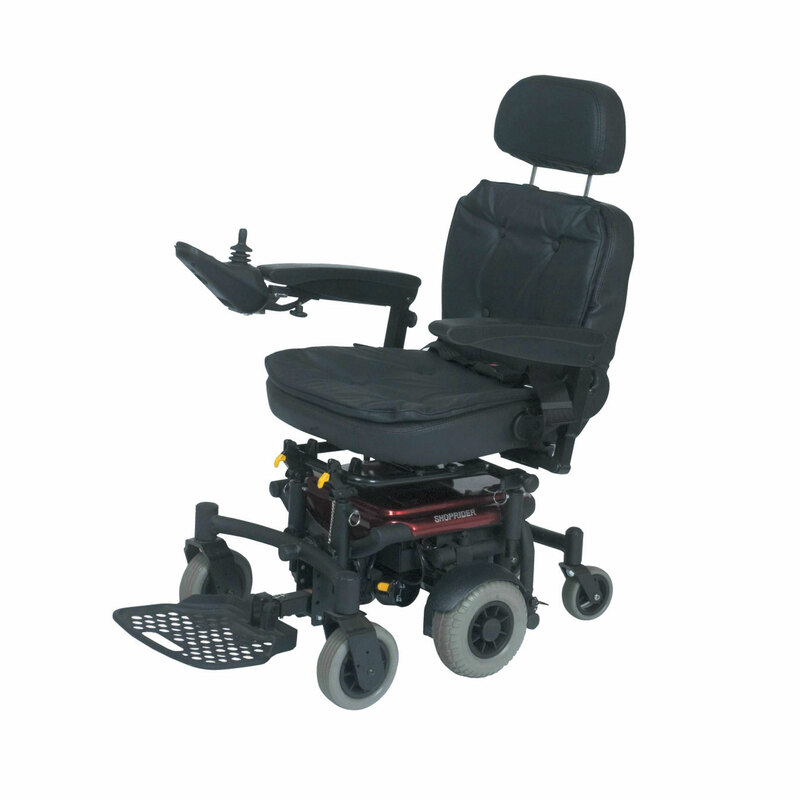 For a chair of this size it is also quite nimble, with a turning radius of only 74cm.